Our Developers post their own updates and replies on the thread itself most of the time so the old thread you replied doesn't have any updates as of yet. I can raise a separate feature request for you but we need to know first how exactly you want the feature to work. 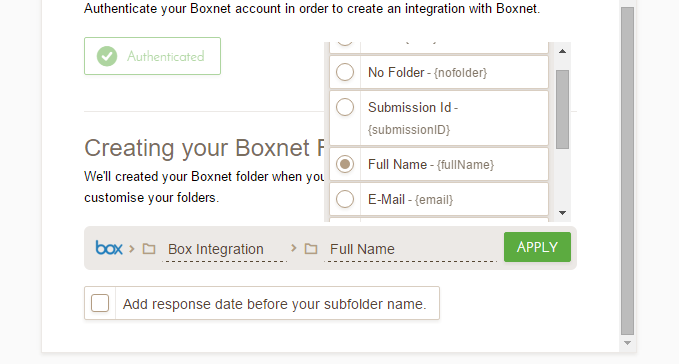 Right now, our Box integration allows 2 folders - A root folder > then a subfolder (which can be based from a field). Just get back to us with a more detailed description of what you're hoping to achieve so we know what to request to our developers. I would like each form response to create its own folder (just like how it is now), but, I would like another folder level. Instead of the integration creating a folder for form submissions at the root level, I was seeing if there is a way to create the submissions folder inside of an already existing folder. Ah, so instead of starting at the root level, you need the integration to start from an existing folder. 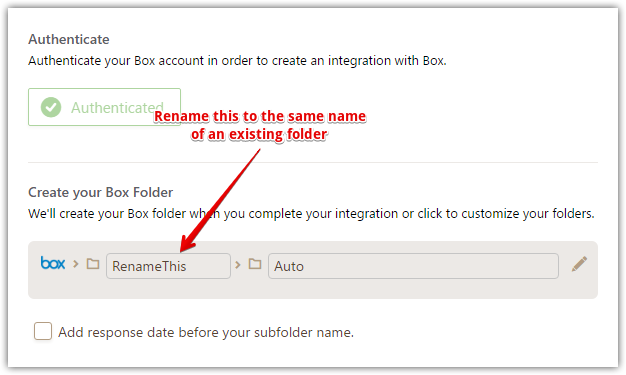 Have you tried renaming the first folder instead? In a nutshell, say, I have a folder at root level named SugarBearHair Retail. Then I will set the base folder on the above screenshot as SugarBearHair Retail too. In theory, this should not create a new folder and will use that existing one. Can you give that a try and see if that works for you? Okay, so I tried your suggestion and it put the submission into the "wholesale" folder. However, each submission creates a new folder within "wholesale"
all files > wholesale > applications > "new folder for each submission"
all files > wholesale > "new folder for each submission"
The problem with this is it will flood this folder with submissions, when we have other folder categories in there (archives, training docs, etc.). not sure where these random numbers came from because I set the folder name to be a variable from the form submission. I am escalating this as a feature request, as my colleague Jim_R intended to do. 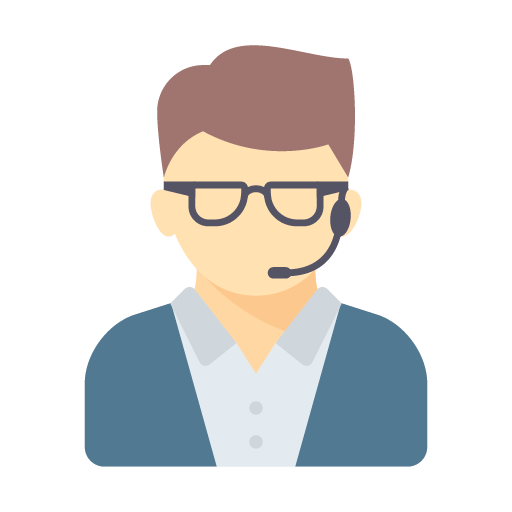 You will be notified of any action or reply from our developers via this ticket. Thank you for your patience and apologies for the inconvenience. Great! Thank you for your help.